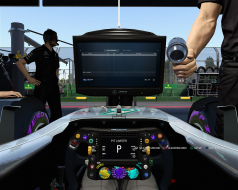 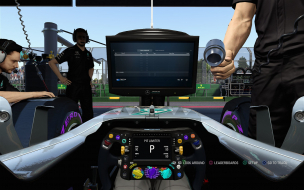 F1 2017 is a racing video game based on the 2017 Formula One season. 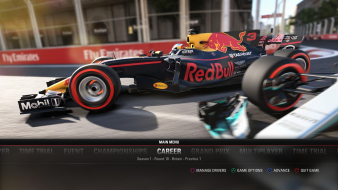 It was released for PlayStation 4, Xbox One, and Windows on 25 August 2017. 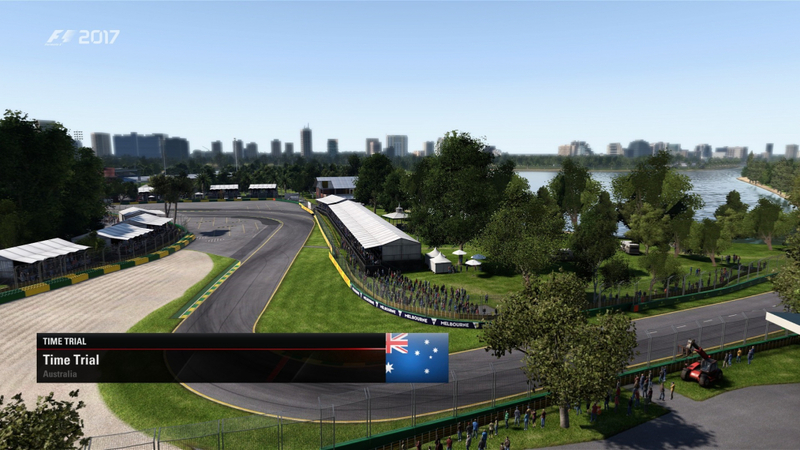 The game includes all of the twenty circuits, twenty drivers and ten teams competing in the season. 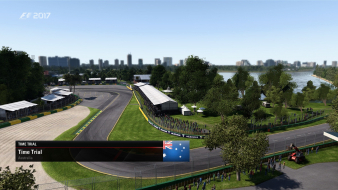 The game features in-game commentary from David Croft and Anthony Davidson. 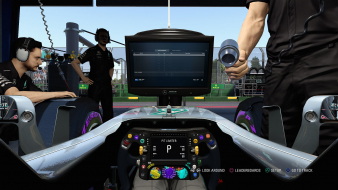 The game also features an expanded team management mode, which offers players more control over research and development of car parts. Engine components and gearboxes are subject to wear and will ultimately fail, with players receiving grid penalties for exceeding their quota of components.